Future Winter Olympics host Sochi has opened its doors to amateur thrill-seekers. 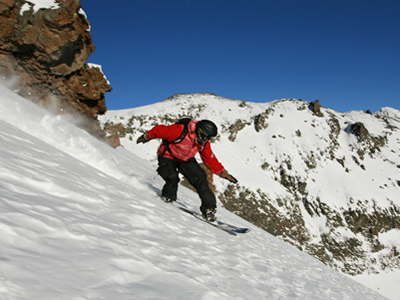 The popular resort attracts visitors even from the most established skiing regions to hit the slopes just a few kilometers away from subtropical beaches. 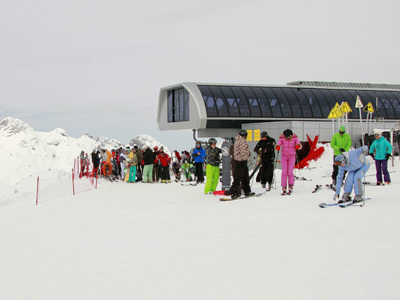 It is snowy and cold in the Caucasus Mountains, but this is the hottest time for ski fans. For the season’s grand opening, people came to Sochi from all variety of places, even from Siberia which boasts perfect snow but too severe a climate. Rosa Khutor is a brand new resort just off the Black Sea coast with an ambitious plan – to attract ski fans who might otherwise prefer a winter break in France or Switzerland. With 80 kilometers of ski tracks, the prime spot will be able to compete with many European resorts. 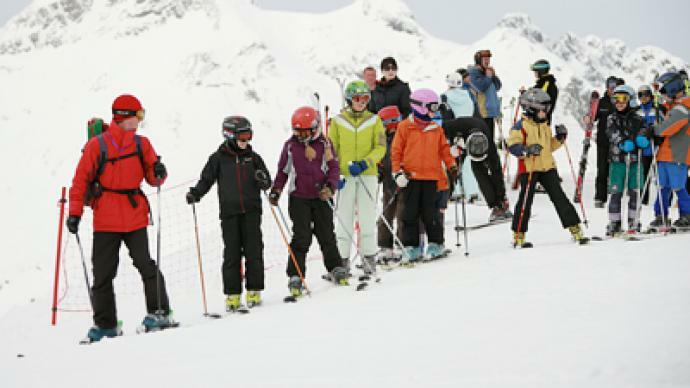 It means 6,000 to 10,000 tourists will be able to enjoy skiing here each year. Unseasonally warm weather left a few foreign destinations high and dry, but it meant staff here at Rosa Khutor became snowed under with work, as skiers sought out new destinations. Still, Rosa Khutor’s biggest test is yet to come. 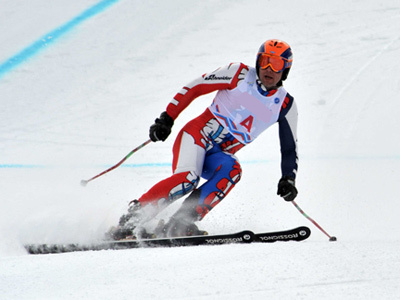 In February and March, it will host test events for the 2014 Winter Olympics. That will mean tourists will be strictly off piste, but for now, they are making the most of the snow, the freedom – and even the romance – amid the Russian winter.